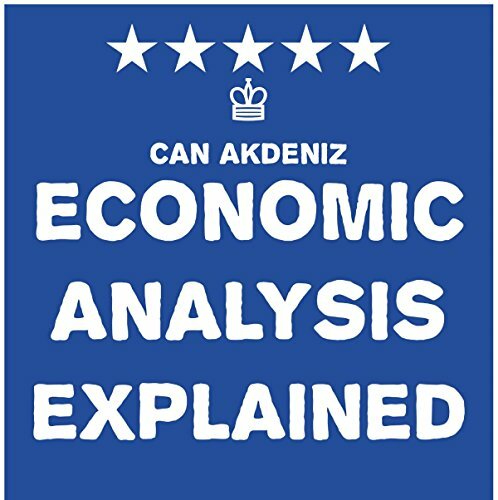 If you want to compete better in this world, knowledge about economic analysis is must for you. Whether you are running a small or large company or you are a business student, this course is worth it for you. With the knowledge about economic analysis, you can better comprehend the financial issues that occur when you compete in the market.